You never know when or where a prospective client may pop up. It could be in the aisle at the grocery store, during a meeting or more than likely, while a consumer is browsing your website. One of the best ways to connect with potential consumers is with a content rich and informative blog. Consumers feel more confident towards a business that offers informative content about their product and are then more likely to become a loyal client. Blogs make a connection. The importance of blogging will be evident once you see that you are able to make connections with your consumers before and after they do business with you. They can review content and gain confidence in your brand. When you offer content that is valuable to consumers, they will trust you as a viable and expert source. Blogs enable you to strategize and implement a marketing plan. When you post consistently, you will increase your online presence and SEO. Also, consumers will react positively to a brand that is timely. It is also important to have a reputation of always having new and interesting information on your blog so that your customers know to visit more consistently, ensuring that they are engaging with you on a regular basis. 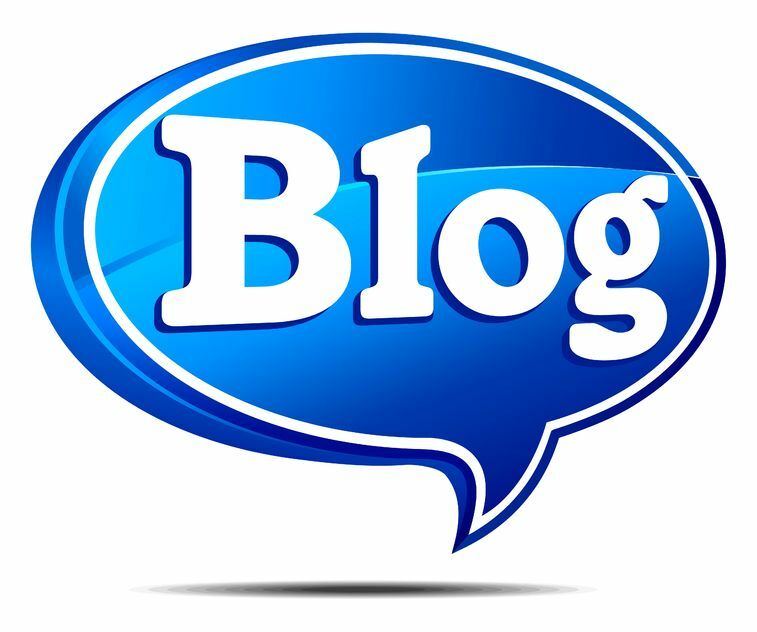 Blogs allow you to be creative and innovative. The importance of blogging relies on your ability to offer a new dimension to your brand. Give a “behind the scenes” look or share expert opinions and reviews about your products. Blogs give you a voice to talk directly to your consumers. If you feel stuck on finding a topic, take to social media and ask your consumers what they would like to know more about or post a Q and A to offer direct answers to their questions. Blogs are an excellent way to show your target audience that you are listening. Blogging is a vital part of your marketing platform. The professional writers at Susan J. Campbell Copywriting Solutions take time to know your brand and research the best ways to distribute your brand’s message. Contact us today and let’s start strategizing ways to make your blog shine. This entry was posted in Blog Writing and tagged blog writing, blogging, importance of blogging, Susan J. Campbell, why blog. Bookmark the permalink.